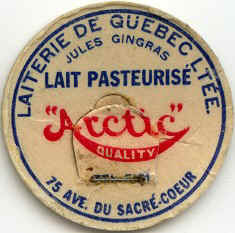 In 1904, at the age of 18, Mr. Jules Gingras started to sell the milk from his own herd in the streets of Quebec City. 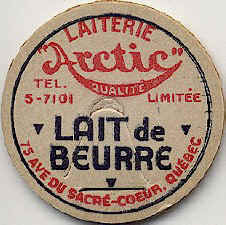 With a steady growth, by 1914 it became necessary to expand; so the "Quebec Dairy" who already was making "Arctic" products, was founded. 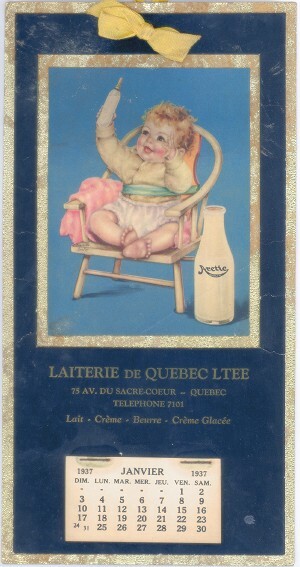 This Dairy was the first one in Quebec City to pasteurize milk. 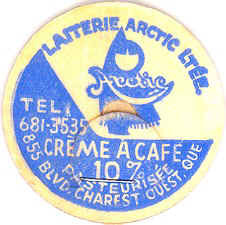 By 1925 four floors were added to the original building. 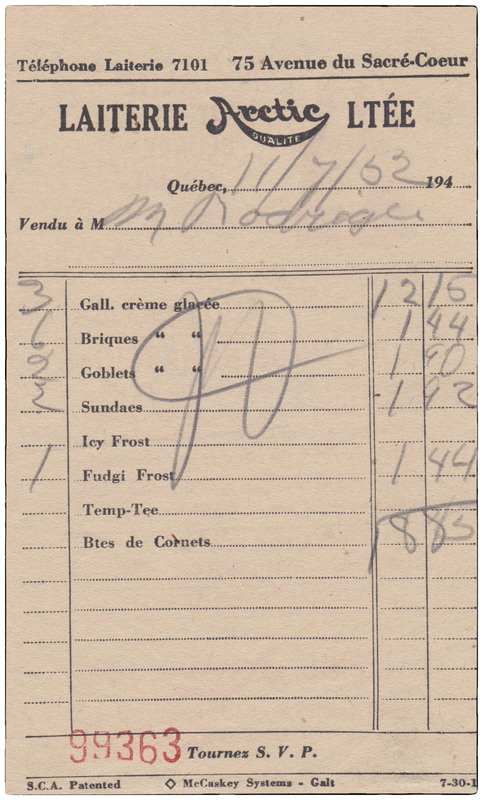 The next expansion took place in 1930, which doubled the surface area, and with progress, other additions and extensions were added. 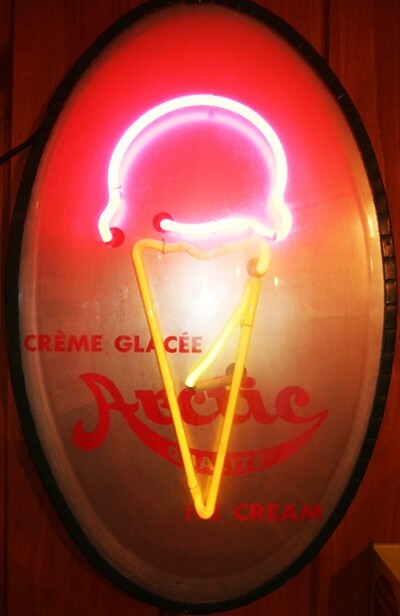 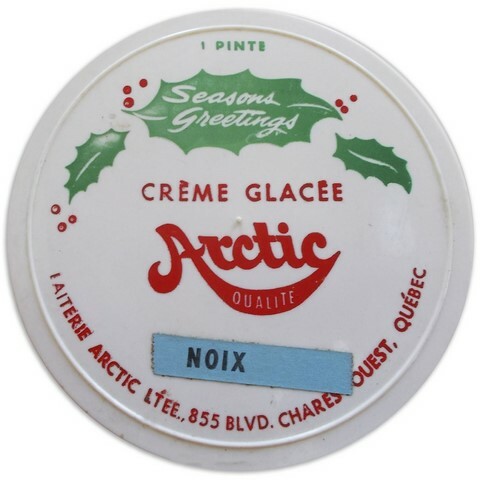 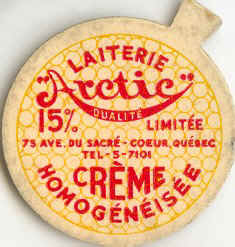 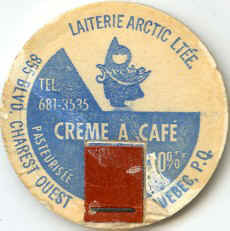 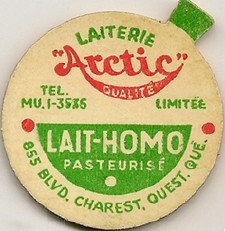 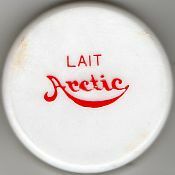 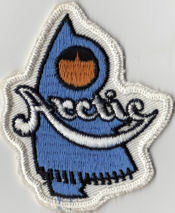 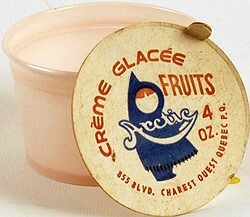 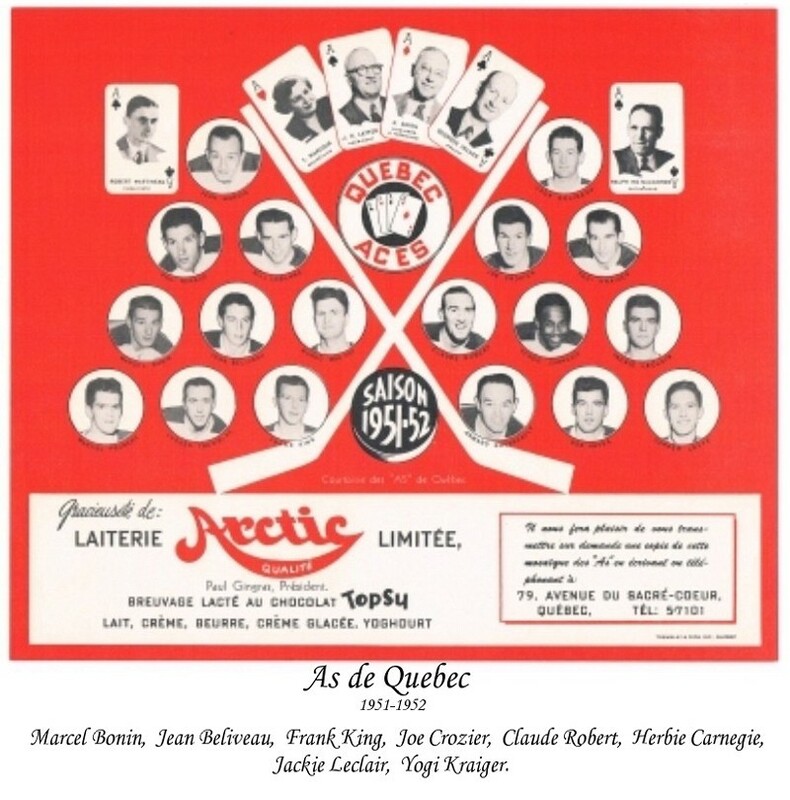 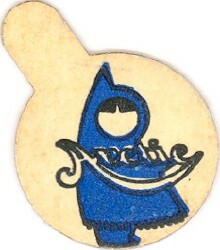 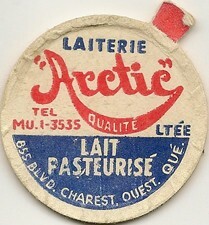 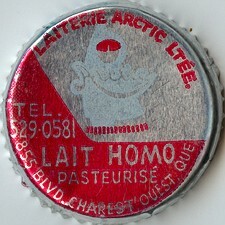 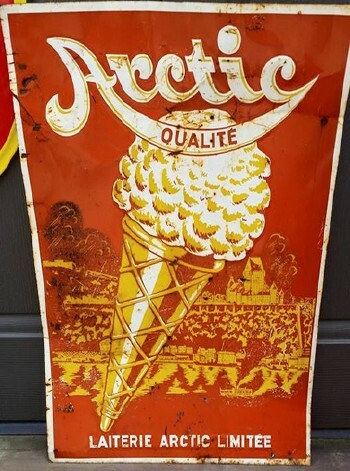 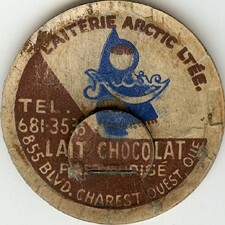 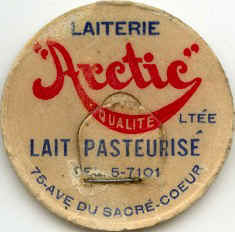 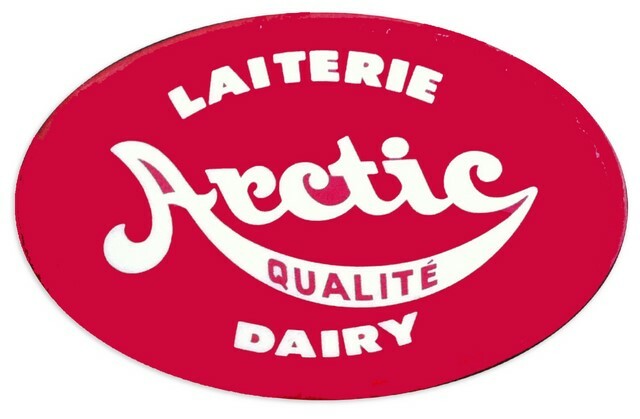 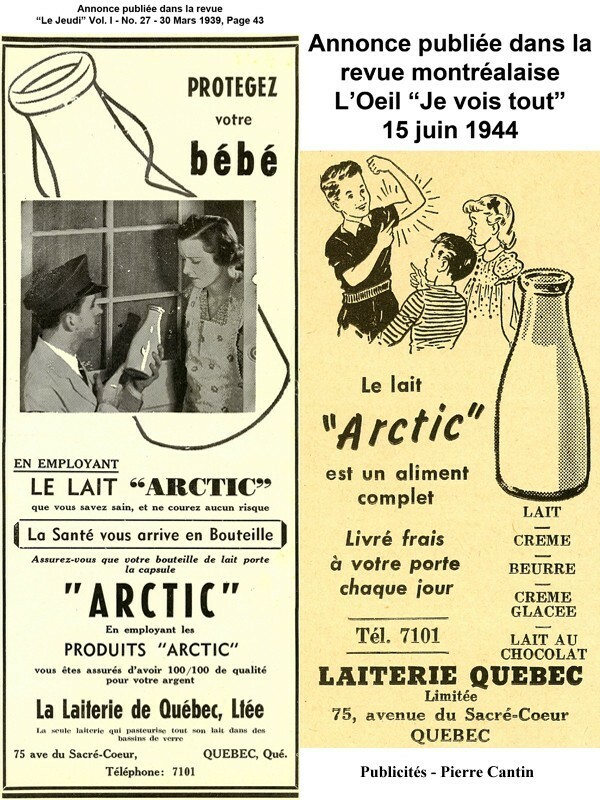 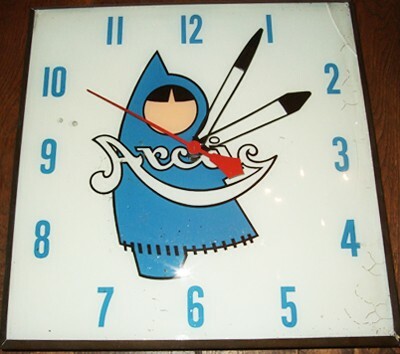 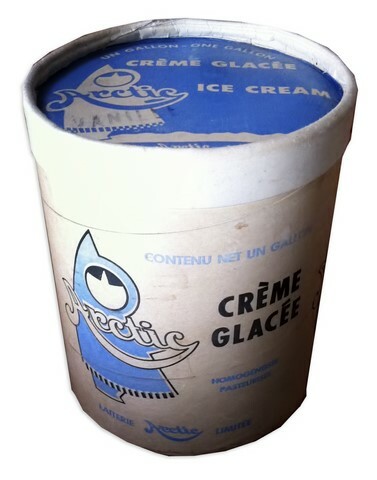 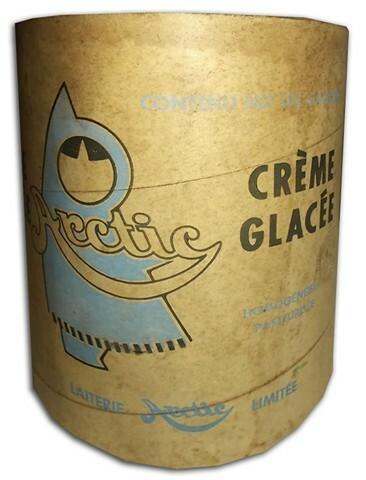 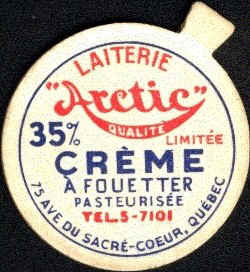 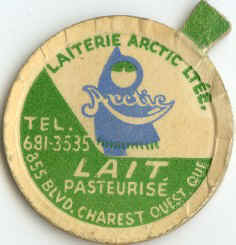 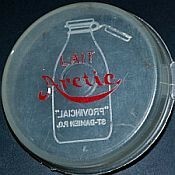 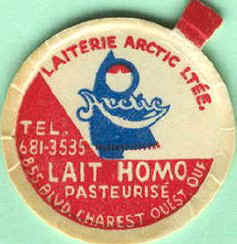 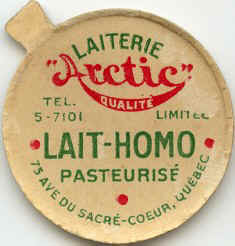 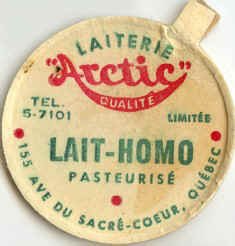 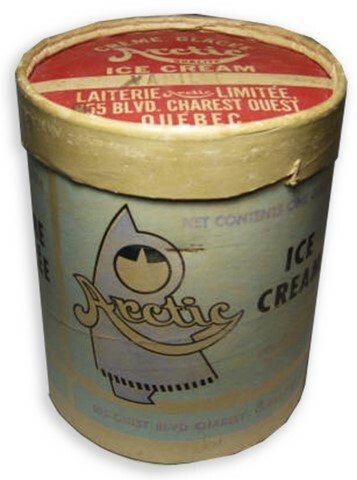 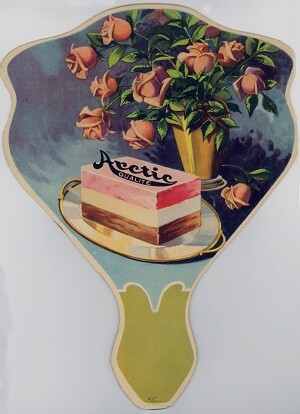 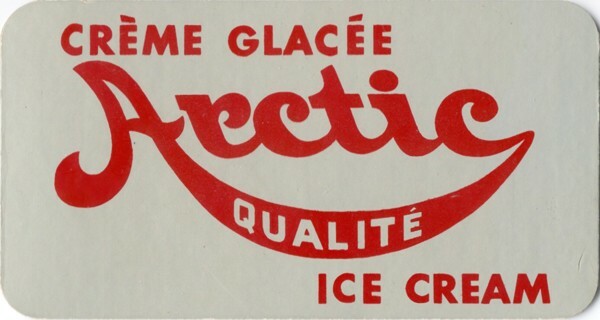 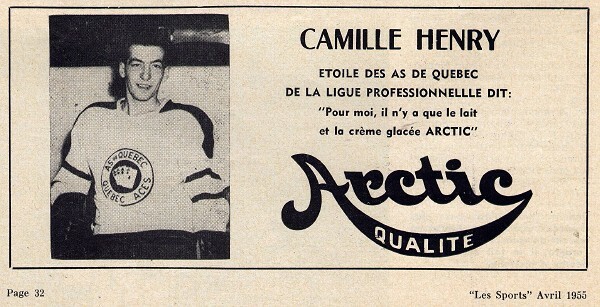 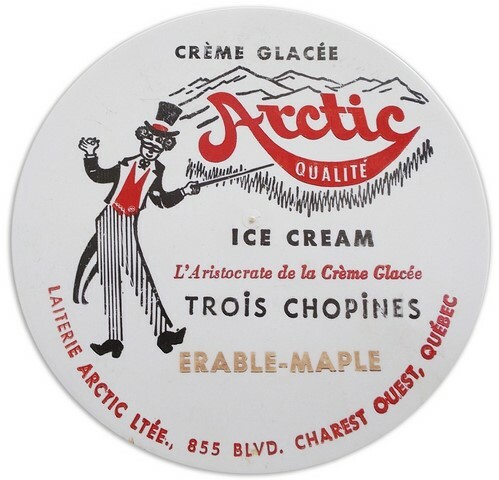 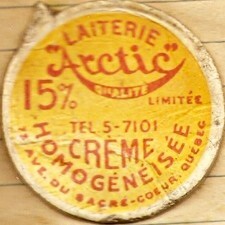 In 1956, they moved in a new building on Charest Boulevard and changed name for "Arctic Dairy". 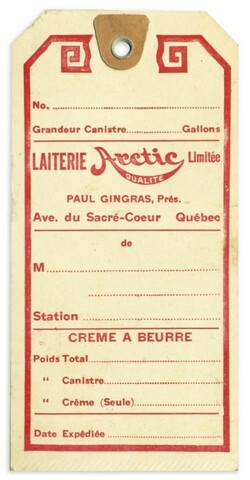 At the age of 70, Mr. Gingras handed over the operations and managing to his two sons Paul and Jean-Louis; Paul was the president of the Dairy. 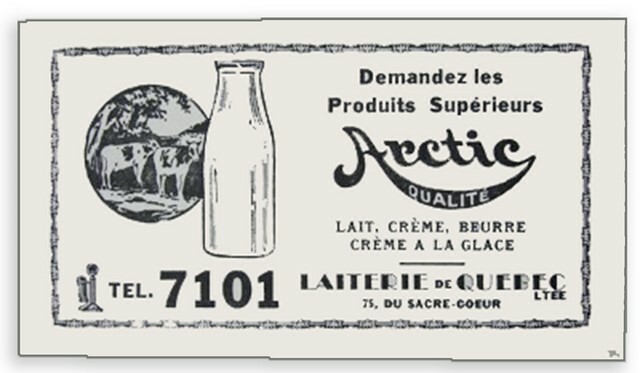 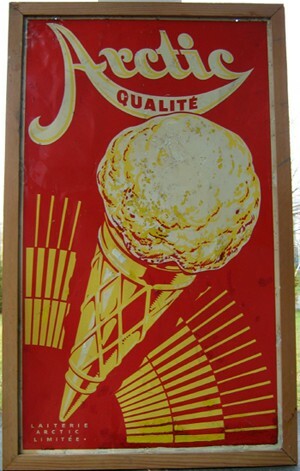 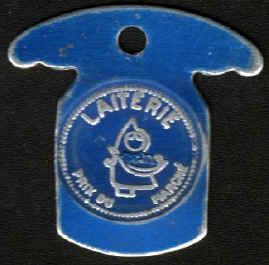 In 1967 the dairy was sold to "Laval Dairy" (owned by the Côté family in Quebec). 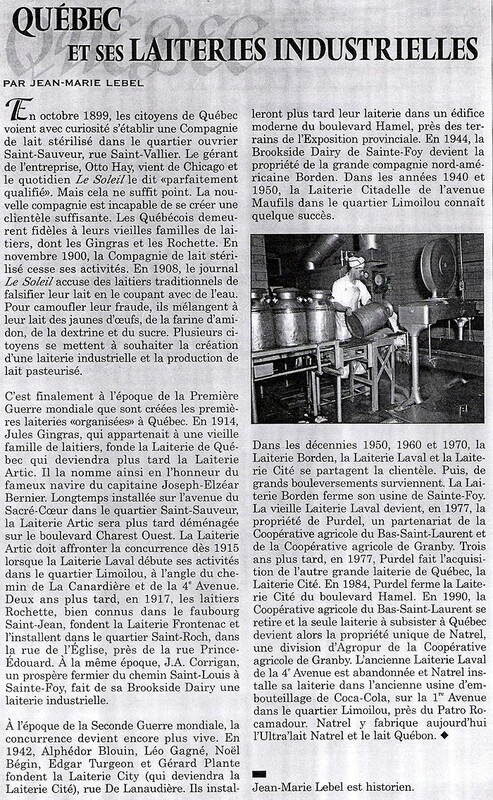 Today the territory is covered by Natrel Inc.
Sources: Mr. Jules Gingras grandson of Jules Gingras the founder.